There are dozens of different types of garage door openers available on the market today, including a wide variety of brands and models to suit an array of individual needs. The expert garage door repair technicians of ASI Garage Doors are certified to perform repairs on every major brand and model of garage door opener so you’ll be taken care of no matter what garage door opener you have or what kind of garage door opener repair you need. There are many symptoms of garage door opener failure, including if your garage door opens only part way, or opens and immediately closes. 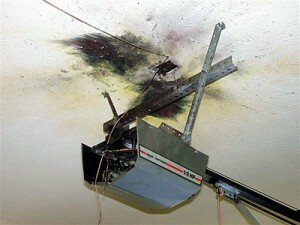 Before calling for professional help with your garage door & motor repair………. – Roller Door only – Ensure your lock (Locking bars) are not accidently engaged, or check your manual release is in automatic mode. If your garage door opener still doesn’t work properly, our highly trained garage door opener repair technicians will provide a thorough inspection of your unit and pinpoint the problem. 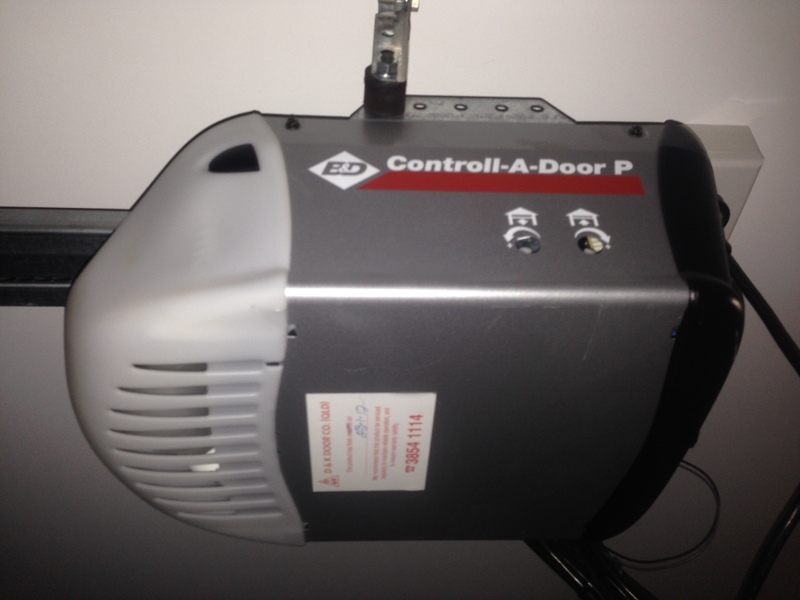 We guarantee your 100% satisfaction with our garage door opener services. 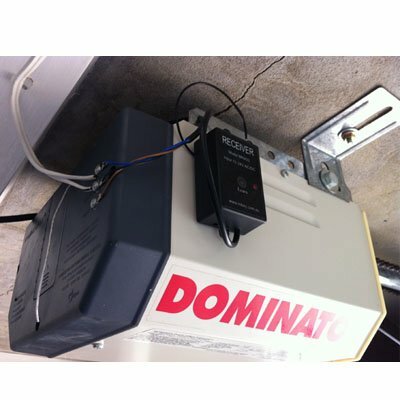 Had a new Automatic garage opener installed lately? If you have an automatic opener fitted to your door it is important that you ensure the optimum operation of your door, otherwise you may reduce the effective life of the opener, and void your opener warranty. For more information refer to your maintenance schedule in your opener’s instruction handbook. ASI Garage doors have extensive knowledge of ALL major Garage door brands, and Garage Door Openers including Merlin, Boss, Steel-line, Gliderol, B&D Doors & Openers, ATA, Firmadoor, CSI, Centurion, and many more. We always have the best price, or price match Guaranteed. We are Garage Door & Motor Experts & we do a professional Job. We always stick to the quoted price. We always turn up on time, every time or we’ll call you. We only use the Best quality Doors & Openers on the market. We always service your door on any repair work done. 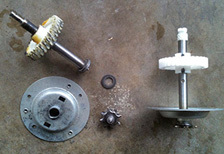 We provide a Full written report on ALL work completed. We leave no mess in your garage, and our work is tidy. We do supply and install complete motor head units for sectional and tilt doors and use your existing chain, steel pole, remote and saving you lots of money, but best of all your garage door opener is under warranty for 5 years. (conditions applied). 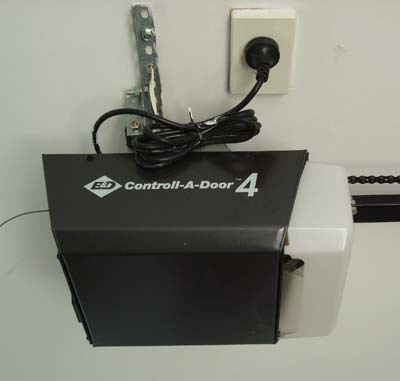 We repair all major door opener brands, Boss OL4, B&D Control-a-door-4, Centurion SD010, Merlin 230T, Dominator, ATA GD02, Merlin MT5580, MT60 and many more. 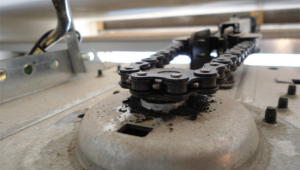 If your garage door opener still doesn’t work properly, our highly trained garage door opener repair technicians will provide a thorough inspection of your motor unit and pinpoint the problem. We guarantee your 100% satisfaction with our garage door opener services. OPEN WEEKEND’S – NO BIG CALL OUT FEE’S! 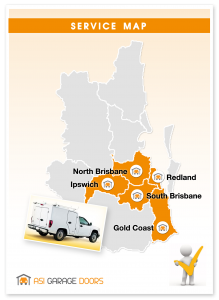 Call Samuel 0451139531 for fast Response.